For the first time since the opioid crisis gripped the state five years ago, Massachusetts health officials on Wednesday brought forth some unequivocal good news: The number of overdose deaths fell by 8.3 percent in 2017, compared with the previous year. At a meeting of the Public Health Council, Dr. Monica Bharel, public health commissioner, displayed a graph of annual overdose death rates with the line swooping upward to a peak in 2016 and then taking its first downturn in 2017. The number of confirmed and estimated deaths for 2017 was 1,977, down from the 2,155 tally for 2016 — but still more than 200 deaths greater than the 2015 toll. The last time the annual number of Massachusetts opioid-related deaths fell was a slight dip in 2010. The state’s efforts to widely distribute the overdose-reversing drug naloxone (commonly known by the brand name Narcan) has likely played a role in shrinking last year’s death rate. Police and firefighters throughout the state now carry the drug, and anyone can buy it at a pharmacy. Such widespread use of naloxone “is going to hide the real problem,” said Gabrielle “Abby” Dean, clinical director of Right Turn, a Watertown provider of outpatient addiction treatment. The numbers released Wednesday do not reveal how many people survived overdoses or how many continue to suffer from addiction. But Dean said she has seen no drop-off in the need for addiction treatment, or in the prevalence of the emotional pain that fosters drug use. 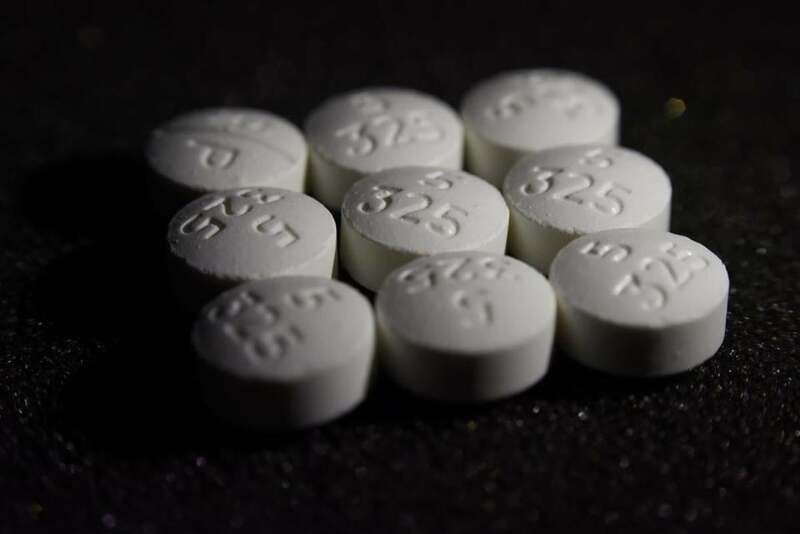 Dr. Michael F. Bierer, president of the Massachusetts Society of Addiction Medicine, said he was encouraged by the trend in opioid deaths but hasn’t seen any changes in his practice at Massachusetts General Hospital. Bay Cove continues to face high demand, possibly in part as a consequence of lower mortality, she said. “When we see deaths going down, we see an increase of people going into treatment,” Ultimo-Prophil said. The month-by-month figures show an accelerating decline in the number of people dying over the course of last year. The deaths tallied in October, November, and December of 2017 were lower than in any month in 2016. But the rise in deaths had happened quickly, soaring 39 percent from 2013 to 2014, 30 percent from 2014 to 2015, and 22 percent from 2015 to 2016. The synthetic drug fentanyl, often mixed with heroin and other drugs, continues to be a major killer; it was detected in 83 percent of overdose deaths last year in which the victim was screened for the drug. Prescription opioids were present in only about a fifth of the cases, and heroin is found less and less often. The data also show a 30 percent decrease in opioid prescribing in the last quarter of 2017 compared with the same period in 2016. Rhode Island, which also experienced a surge in overdoses in recent years, has reported a similar decline in opioid-related deaths, which are down by 9 percent for the first 11 months of 2017 compared with the same period in 2016.